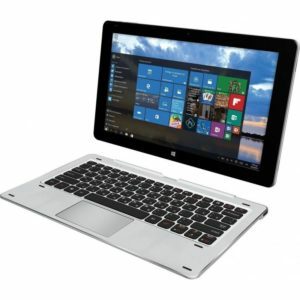 NJOY NB EDIAM 1TB, 14.1″ TFT FHD IPS, INTEL CPU CELERON N4000, 4GB RAM, 32GB EMMC, 1TB HDD, WIN10 64bit, SILVER, 2YW. 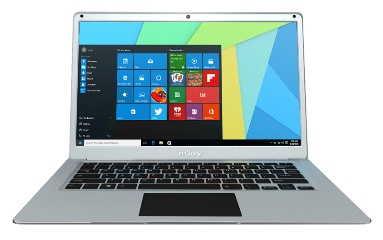 NJOY NB EDIAM 240GB, 14.1″ TFT FHD IPS, INTEL CPU CELERON N4000, 4GB RAM, 32GB EMMC, 240GB SSD, WIN10 64bit, SILVER, 2YW. ACER NB ASPIRE A315-41 R7CQ, 15.6″ TFT HD, AMD CPU RYZEN 3 2200U, 4GB RAM, 1TB HDD, ΕΝΣΩΜΑΤΩΜΕΝΗ AMD VGA RADEON VEGA 3, LINUX, OBSIDIAN BLACK, 2YW for Consumers/ 1YW for professionals. ACER NB ASPIRE A315-41 R156, 15.6″ TFT HD, AMD CPU RYZEN 3 2200U, 4GB RAM, 256GB SSD, ΕΝΣΩΜΑΤΩΜΕΝΗ AMD VGA RADEON VEGA 3, LINUX, OBSIDIAN BLACK, 2YW for Consumers/ 1YW for professionals. 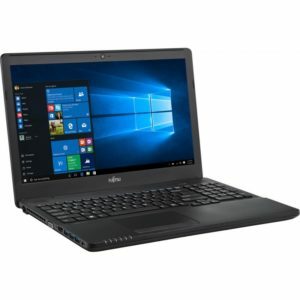 ACER NB ASPIRE A315-53 33SR, 15.6″ TFT HD, INTEL CPU 8th GEN i3 8130U, 4GB RAM, 1TB HDD, ΕΝΣΩΜΑΤΩΜΕΝΗ INTEL VGA UHD GRAPHICS 620 UMA, LINUX, OBSIDIAN BLACK, 2YW for Consumers/ 1YW for professionals. 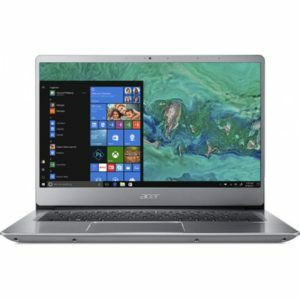 ACER NB ASPIRE A315-53 31ML, 15.6″ TFT HD, INTEL CPU 8th GEN i3 8130U, 4GB RAM, 256GB SSD, ΕΝΣΩΜΑΤΩΜΕΝΗ INTEL VGA UHD GRAPHICS 620 UMA, LINUX, OBSIDIAN BLACK, 2YW for Consumers/ 1YW for professionals. 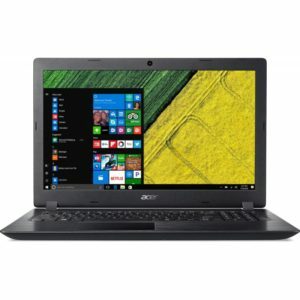 ACER NB ASPIRE A315-41 R5PX, 15.6″ TFT HD, AMD CPU RYZEN 3 2200U, 4GB RAM, 1TB HDD, ΕΝΣΩΜΑΤΩΜΕΝΗ AMD VGA RADEON VEGA 3, WIN10 64bit, OBSIDIAN BLACK, 2YW for Consumers/ 1YW for professionals. 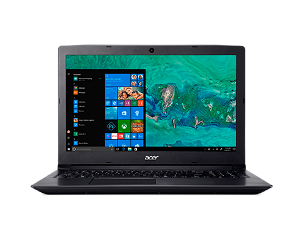 ACER NB ASPIRE A315-53 316N, 15.6″ TFT HD, INTEL CPU 8th GEN i3 8130U, 4GB RAM, 1TB HDD, ΕΝΣΩΜΑΤΩΜΕΝΗ INTEL VGA UHD GRAPHICS 620 UMA, WIN10 64bit, OBSIDIAN BLACK, 2YW for Consumers/ 1YW for professionals. 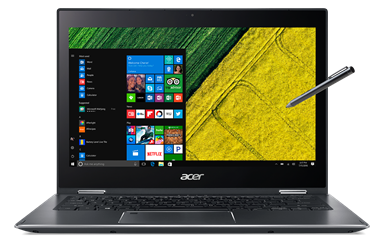 ACER NB ASPIRE A315-41 R1CN, 15.6″ TFT HD, AMD CPU RYZEN 3 2200U, 4GB RAM, 256GB SSD, ΕΝΣΩΜΑΤΩΜΕΝΗ AMD VGA RADEON VEGA 3, WIN10 64bit, OBSIDIAN BLACK, 2YW for Consumers/ 1YW for professionals. 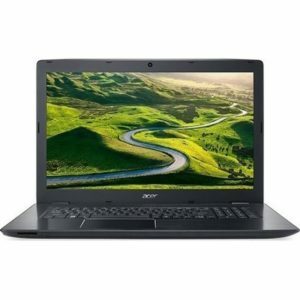 ACER NB ASPIRE A315-53 376F, 15.6″ TFT HD, INTEL CPU 8th GEN i3 8130U, 4GB RAM, 256GB SSD, ΕΝΣΩΜΑΤΩΜΕΝΗ INTEL VGA UHD GRAPHICS 620 UMA, WIN10 64bit, OBSIDIAN BLACK, 2YW for Consumers/ 1YW for professionals. 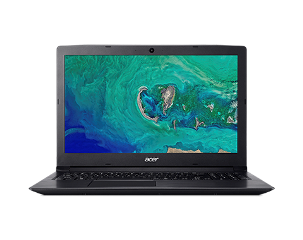 ACER NB SWIFT SF314-54-575R, 14.0″ TFT FHD IPS, INTEL CPU 8th GEN i5 8250U, 8GB RAM, 256GB NVMe SSD, ΕΝΣΩΜΑΤΩΜΕΝΗ INTEL VGA UHD GRAPHICS 620 UMA, WIN10 64bit, SPARKLY SILVER, 2YW for Consumers/ 1YW for professionals. 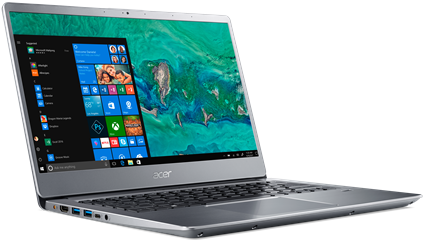 ACER NB SPIN SP513-52N 524B, 13.3″ TFT FHD, INTEL CPU 8th GEN i5 8250U, 8GB RAM, 256GB SSD, ΕΝΣΩΜΑΤΩΜΕΝΗ INTEL VGA UHD GRAPHICS 620 UMA, WIN10 64bit, METAL SILVER, 2YW for Consumers/ 1YW for professionals. 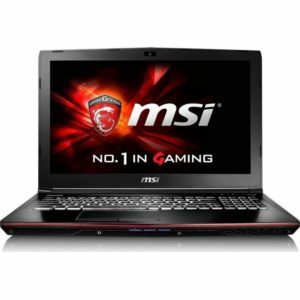 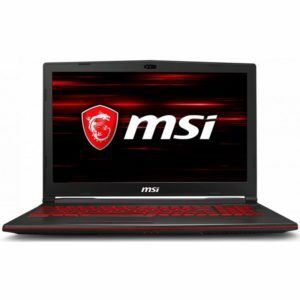 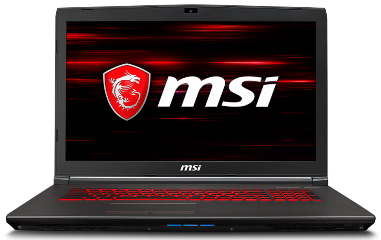 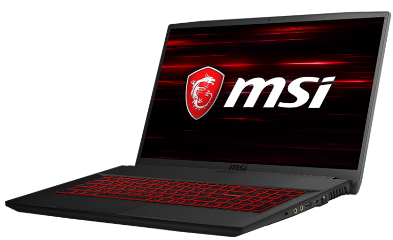 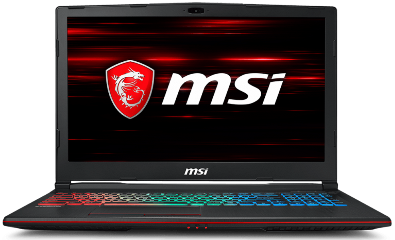 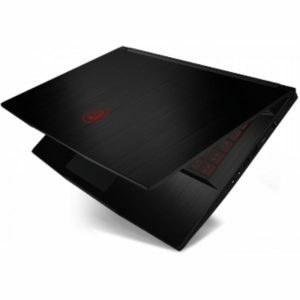 MSI NB GF63 8RD-417NL, 15.6″ TFT FHD, INTEL CPU 8th GEN i7 8750H, 8GB RAM, 1TB HDD,128GB M.2 SATA 3 SSD, NVIDIA VGA GTX1050Ti MAX-Q 4GB GDDR5, WIN10, BLACK, 2YW. 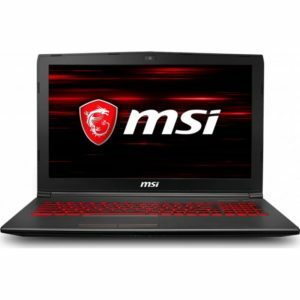 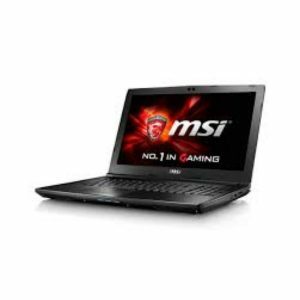 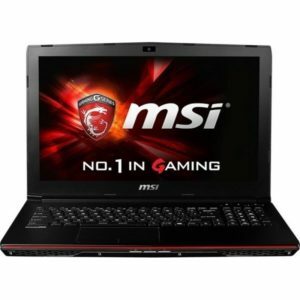 MSI NB GF75 8RC-064NL, 17.3″ TFT FHD, INTEL CPU 8th GEN i7 8750H, 8GB RAM, 256GB M.2 NVMe SSD, 1T HDD, NVIDIA VGA GTX1050 4GB GDDR5, WIN10, BLACK, 2YW. 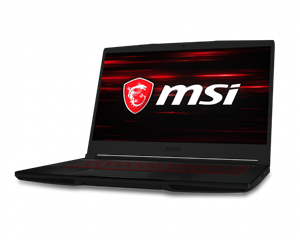 MSI NB LEOPARD GP63 8RD-007NL, 15.6″ TFT FHD, INTEL CPU 8th GEN i7 8750H, 16GB RAM, 1TB HDD, 256GB M.2 SATA 3 SSD, NVIDIA VGA GTX1050Ti 4GB GDDR5, WIN10, BLACK, 2YW. 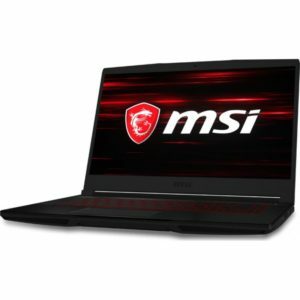 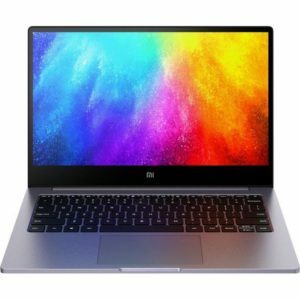 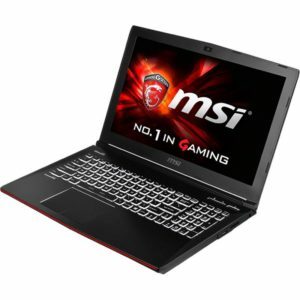 MSI NB GV72 8RE-041NL, 17.3″ TFT FHD, INTEL CPU 8th GEN i7 8750H, 16GB RAM, 1TB HDD, 256GB M.2 NVMe PCIE SSD, NVIDIA VGA GTX1060 3GB GDDR5, WIN10H, GREY, 2YW.